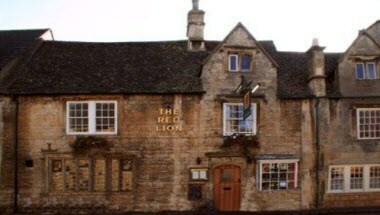 The Red Lion Inn is located in Chipping Campden, England. 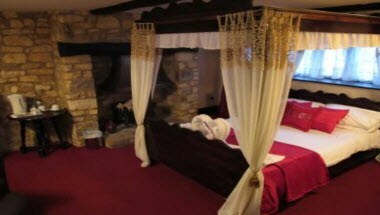 The Red Lion has been providing cozy overnight accommodation to weary travelers for many centuries. 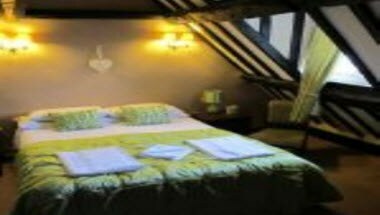 The adjoining cottage, with its well appointed rooms with en-suite facilities, offers the chance to get away from it all for the weekend or a bed for those who enjoy their wine, but don't want to drive. 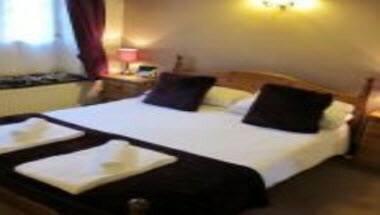 We have a wealth of experience when it comes to hosting parties. 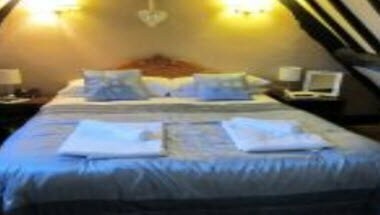 From being a warm & intimate private dining venue to being the centre of enjoyment in Campden, we can cater for it. We have a private dining room catering for up to 25, restaurant area and sports bar which are all available for private hire.